Burley is a mixture of tree-lined streets and red brick terraced houses where students, professionals and families live in harmony. Mix in some large green spaces and you’ve got a Leeds suburb that has a decidedly community feel to it. There are plenty of cafés and bars, park areas, good transport links, and great entertainment spots. Just because this area isn’t as talked about as Headingley or Hyde Park doesn’t mean it doesn’t have that fun vibe. And there’s no way you’ll feel out of the action here. Alternatively, there’s lots of choice at Cardigan Fields. Five Guys, MOD Pizza, Frankie & Benny’s, Pizza Hut, Nando’s and Rosie’s Diner are all here! Burley has really convenient transport links to the city centre and other areas of Leeds. Use Burley Park Train Station to reach Leeds City Centre in 8 minutes or catch the bus and be in the heart of the action. 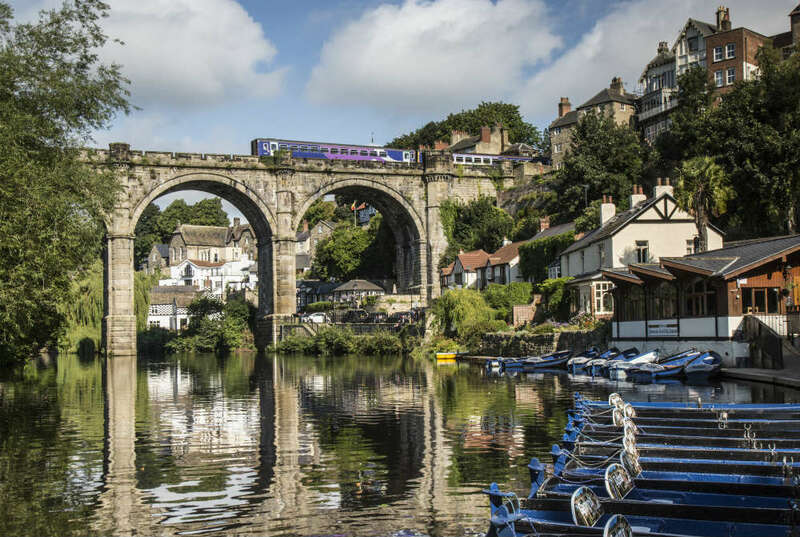 Public transport can also take you to places like Horsforth, Harrogate, Knaresborough and York so you’re well connected to areas further afield. The legendary Brudenell Social Club is in Burley so you’ll never be far away from one of Leeds most loved music venues. It’s a place where the drinks are cheap, the atmosphere is lively, and the music is rocking. 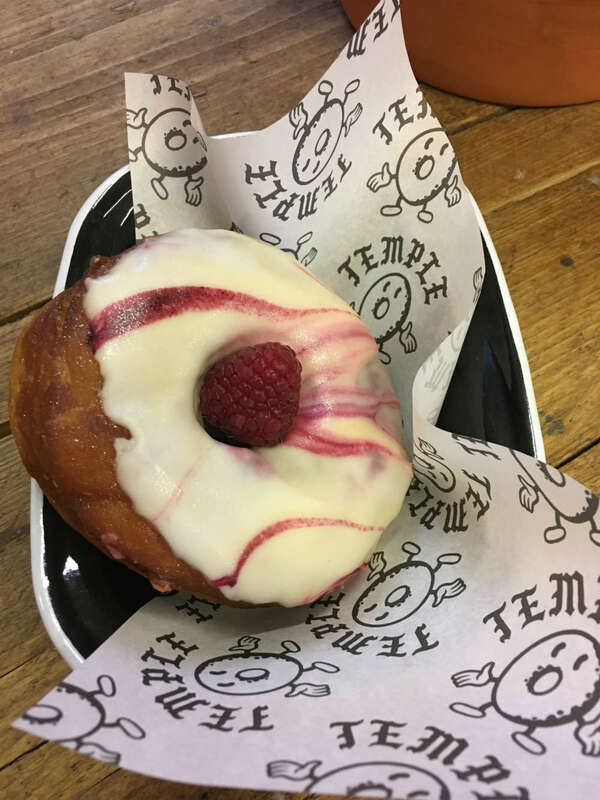 And it’s made even better by the fact that you’re only a short walk away. If live music doesn’t tickle your fancy, there’s the Vue Cinema and Hollywood Bowl down at Cardigan Fields. You can also keep fit here at the Virgin Active Gym or try out Oxygen Freejumping, one of the UK’s number 1 trampoline parks. Hyde Park is the place to be in the summer but Burley Park is a great place to go all year round. And it’s a lot quieter too so if you do go in the summer months, you’re always guaranteed a good spot. There are also tennis courts here which you can use for free, as well as a basketball court, and a bowling green. What do you think about living in Burley? Is there anything we’ve missed off this guide? If you want to look at student accommodation in Burley, you can take a look at rentinc properties today!